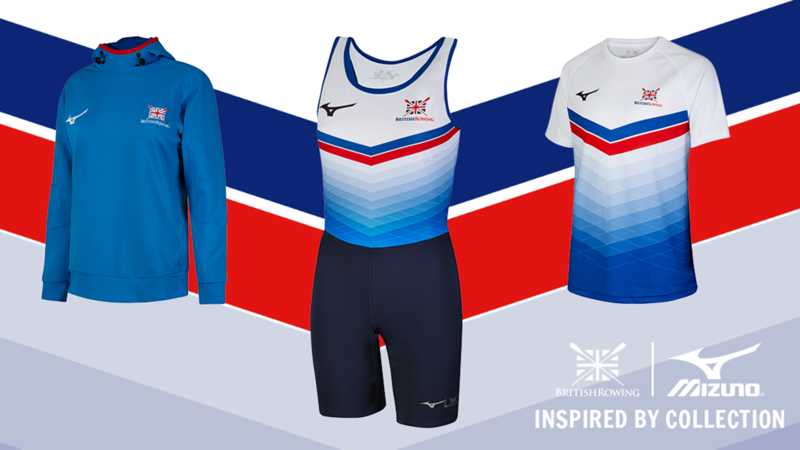 Great Britain’s rowers made history when they took three golds and a bronze on the finals day of the Paralympic Games regatta – their best haul of all time. What a day for GB! 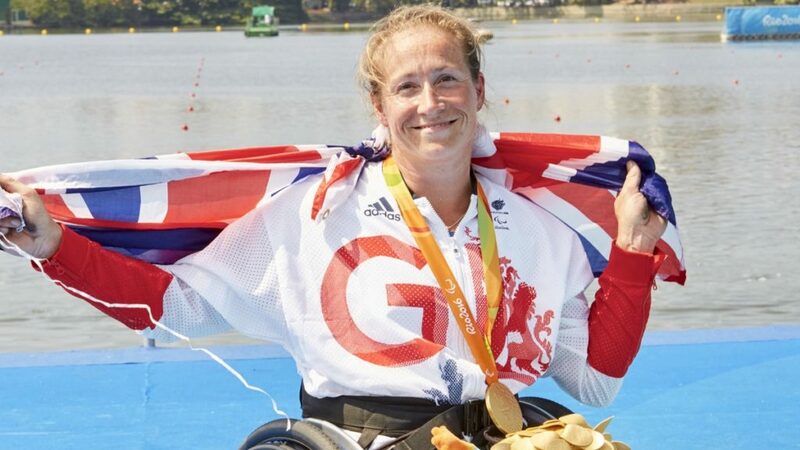 Rachel Morris started the gold rush when she turned an appalling start, as she termed it, into a final 350m surge in the arms-shoulders single scull to add Paralympic rowing gold to the gold she won in cycling in 2008. 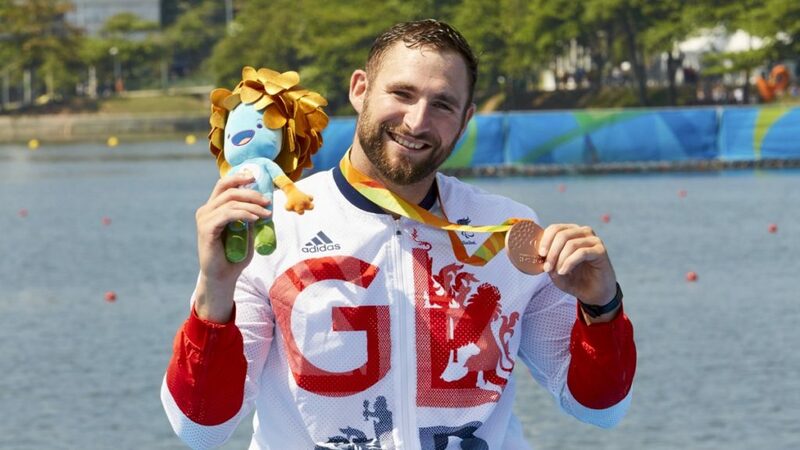 Tom Aggar produced a fiercely determined performance to add bronze in the equivalent men’s event, holding off the 2012 Paralympic Champion from China in a race won by the Ukraine. 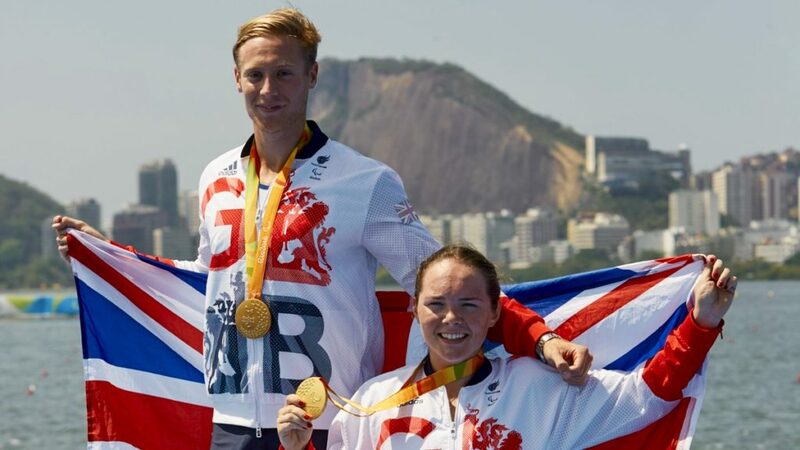 Lauren Rowles and Laurence Whiteley lived up to the promise they showed in winning their heat in a World Best Time to win gold in the mixed double scull. 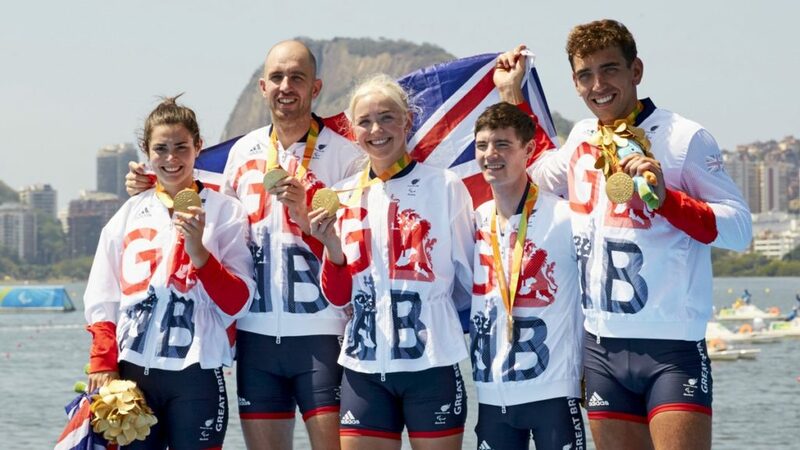 Pamela Relph became a back-to-back Paralympic Champion in the mixed coxed four when she and Grace Clough, Daniel Brown, James Fox and cox Oliver James brought home gold in the final race of a fabulous 2016 for the GB Rowing Team. 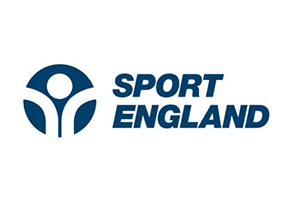 Sir David Tanner, GB Rowing Team Performance Director, said: “Today has been exceptional for our programme. To be top of the medal table was our first objective and we are undisputed leaders of that. “Last year at World Championships we showed the standard of our squad by getting three silvers and a gold and we have converted two of those silvers to golds here. That’s no discredit toTom Aggar who got a great bronze. I’m proud of the rowers. 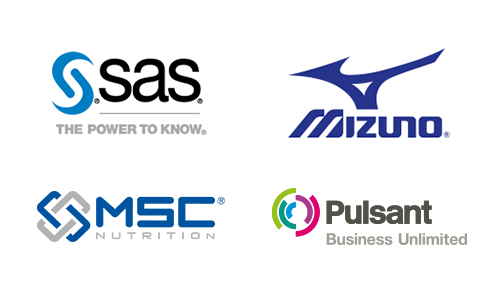 Click on the expander boxes below for race reports, reaction and results in full. Five of the six finalists in Rachel Morris’ final of the arms-shoulders single scull were World finalists this time last year in Aiguebelette. Only China’s Wang Lilies missing then but she showed her pedigree by winning her heat ahead of reigning World Champion Moran Samuel of Israel. Norway’s Birgit Skarstein, World bronze medallist, was drawn alongside Morris who has had a troublesome shoulder throughout the regatta. Samuel started swiftly with Morris tucked in the chasing pack. Paralympic newcomer Wang Lili emerged to take the lead and it seemed as if Morris was out of the medals with Norway’s Birgit Skarstein also ahead of her. “That was the hardest thing I’ve ever had to do considering my appalling start”, said Morris of the ensuing Herculean comeback which saw her win in 5:13.69 surging back through the field. Tom Aggar reached today’s final via top spot in yesterday’s repechage having challenged World Champion Erik Horrie before taking second in the opening heat. 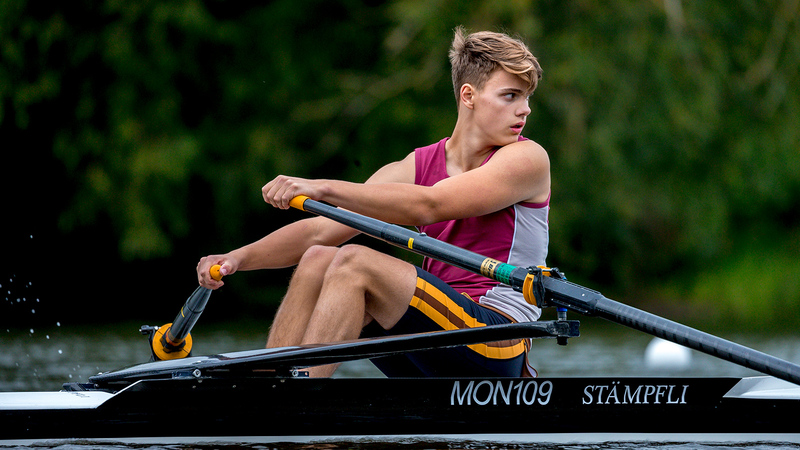 The opposing heat was won by the “new-find” of the arms-shoulders single scull for men, Roman Polianski of the Ukraine who was today’s pre-race favourite for gold. Reigning Paralympic Champion Cheng Huang also featured in this final. Aggar was third going through 250m with the Ukrainian and Australian as expected ahead of him. China were a second back in fourth at halfway with Aggar still holding third. It was going to be close. In the final 500m Aggar showed all his experience, fitness and determination to hold on strongly to that bronze spot. World Silver medallists Lauren Rowles and Laurence Whiteley’s set a world best time in winning their heat to reach today’s final. France, drawn alongside them, were the World bronze medalists whilst the World Champions from Australia did not qualify for today’s final. China’s Liu Shang and Fei Tianming were seen as the dark horses as the crews lined up for the final. The GB duo blasted out of the blocks and had a second over China by halfway and were never challenged after that. An emotional Whiteley, who waited two and a half years for GB Rowing Team to find a suitably-classified athlete to race with him, said: “I don’t think I can sum up the emotions. It was two and a half years of thinking every day that it would be alright in the end. There were days when I could have walked away some days but for the end prize to be Paralympic gold, I would have done it again in a heartbeat”. Rowles added: “We beat the world record in the heat and we had confidence that we would do well but every crew out here is incredible so you know that you are not going to win it by miles. We have been putting in hours and hours and it’s so good”. 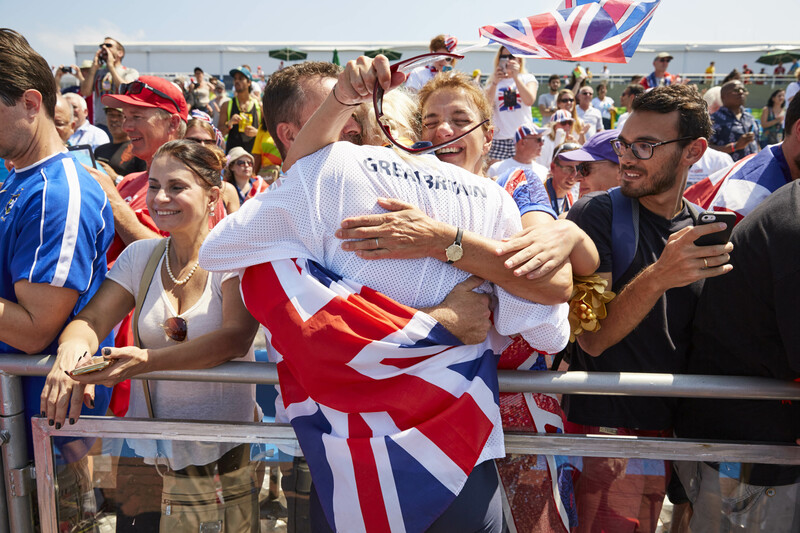 Grace Clough, Daniel Brown, Pamela Relph, James Fox and cox Oliver James knew, as they went to today’s start line, that they would need the race of their lives to retain GB’s Paralympic crown in the mixed coxed four. Victory would give Relph back-to-back wins at the Games and would mean the crew had overcome the challenge posed by the USA whom the GB boat beat to World gold so narrowly a year ago. Off the the start the GB quintet made their mark. By halfway they led comfortably and by the finish line they had clear water. to win in 3:17.170. The anticipated threat from the USA had been dissipated and Canada were third. “It is an incredible feeling”, said Brown. “There have been some ups and downs on the way but it just shows that perseverance pays off”. Back to back Paralympic Champion Relph said: “It feels amazing. Coming through that last 250m I knew that we had won it, I knew no-one would come through us and the crowd really lifted us”. Fox added “It’s been a long time coming, it just feels amazing. We train so hard and people say you are so lucky and it’s not luck. It’s been four hard years every World Champs is a stepping stone but the Paralympic Games tops it off”. 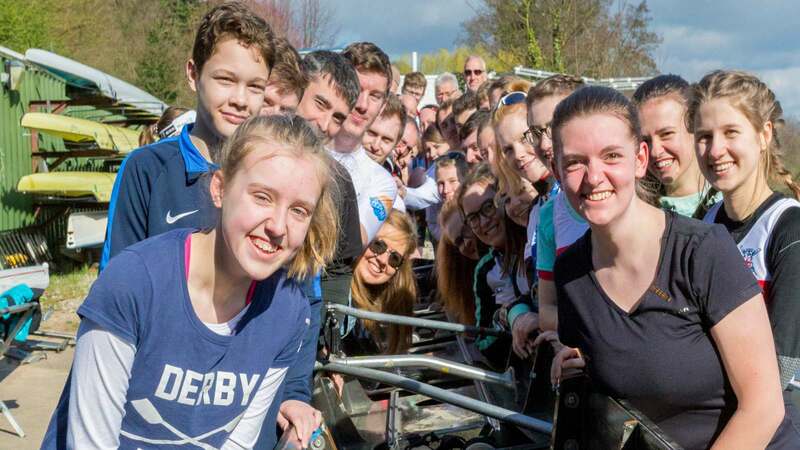 Cox Oliver James added: “I am very proud of this crew. We planned for it and got the result we needed. The perfect execution of a race”. Grace Clough said it felt amazing to be a first-time Paralympian and a Champion, too. She said: “When I started the journey three short years ago, getting here was the challenge. Now I’m a Paralympic Champion. It is more than a dream come through. 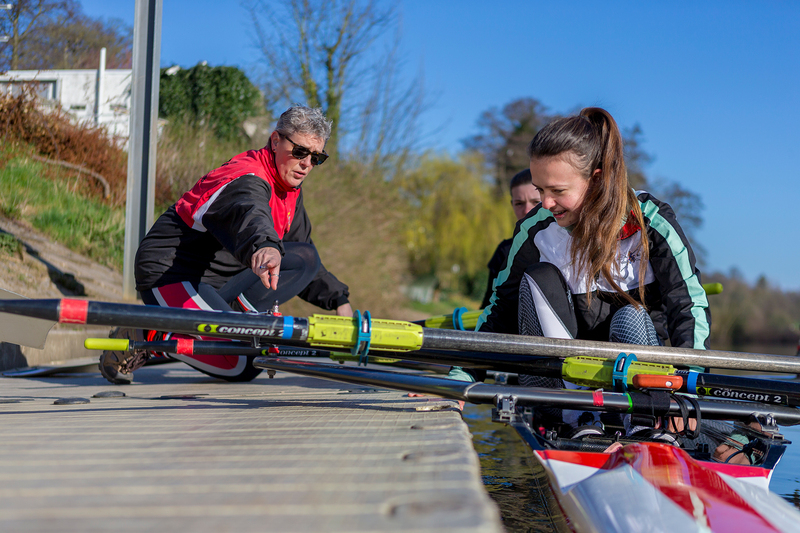 It goes without saying that we have superb back-up team at Caversham and the Lottery funding that we get makes it all possible”.